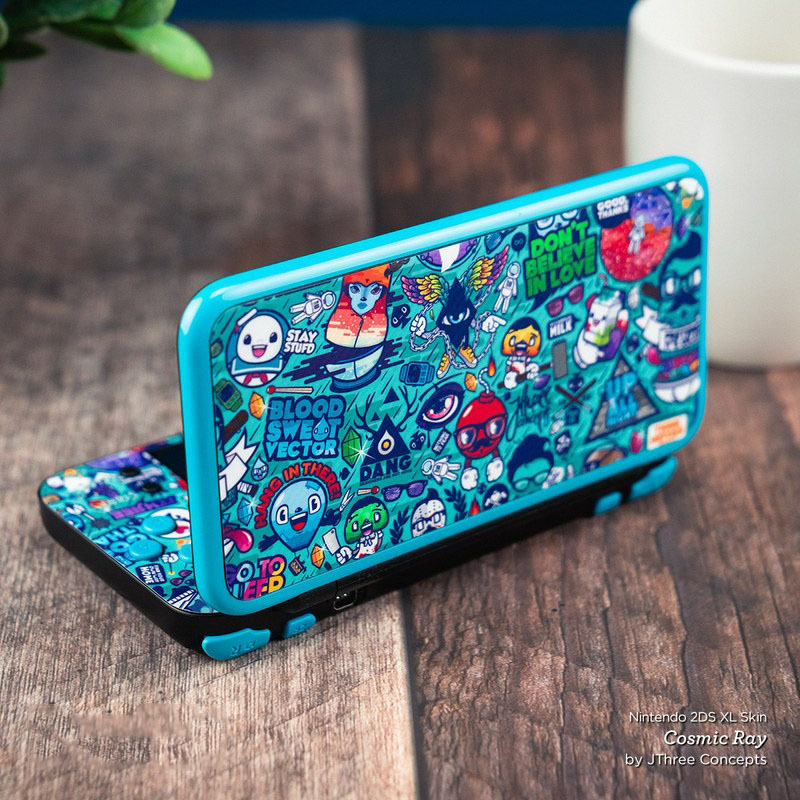 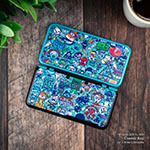 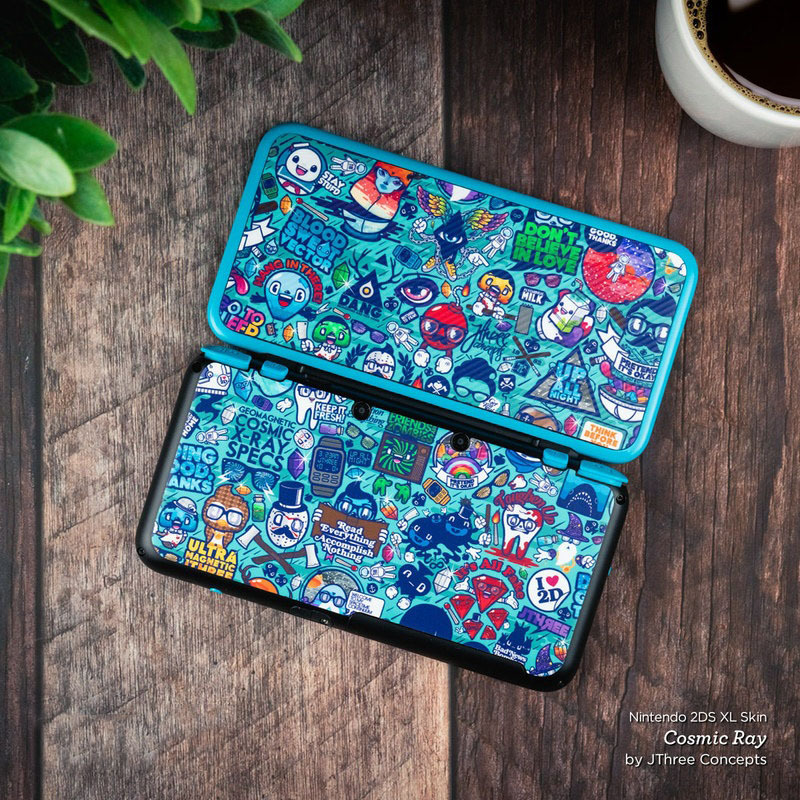 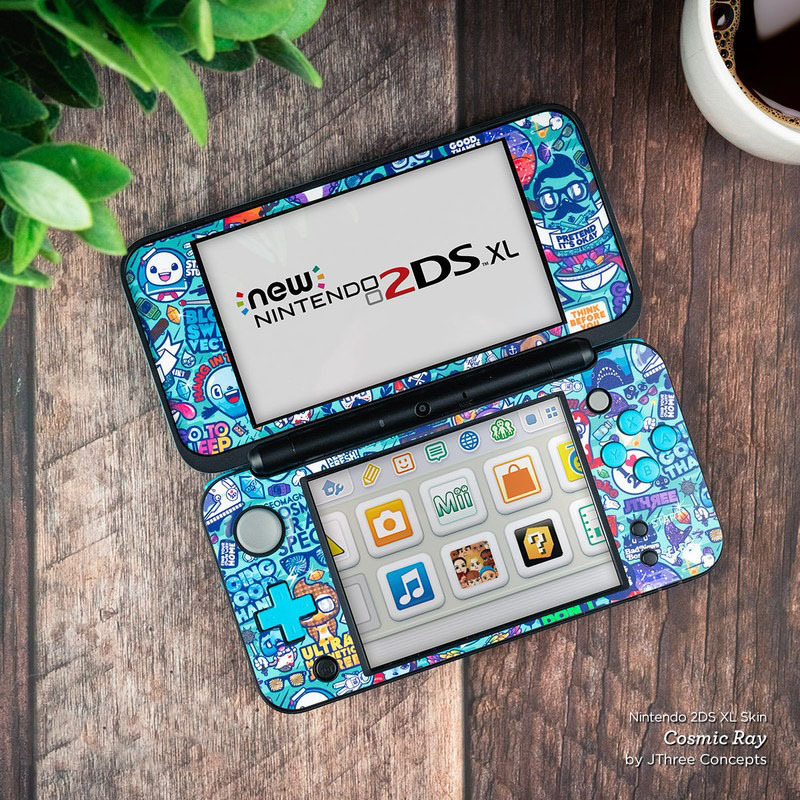 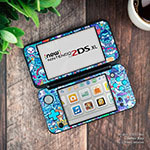 iStyles Nintendo 2DS XL Skin design of White, Geological phenomenon, Marble, Black-and-white, Freezing with white, black, gray colors. 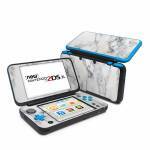 Model N2DSXL-WHT-MARBLE. 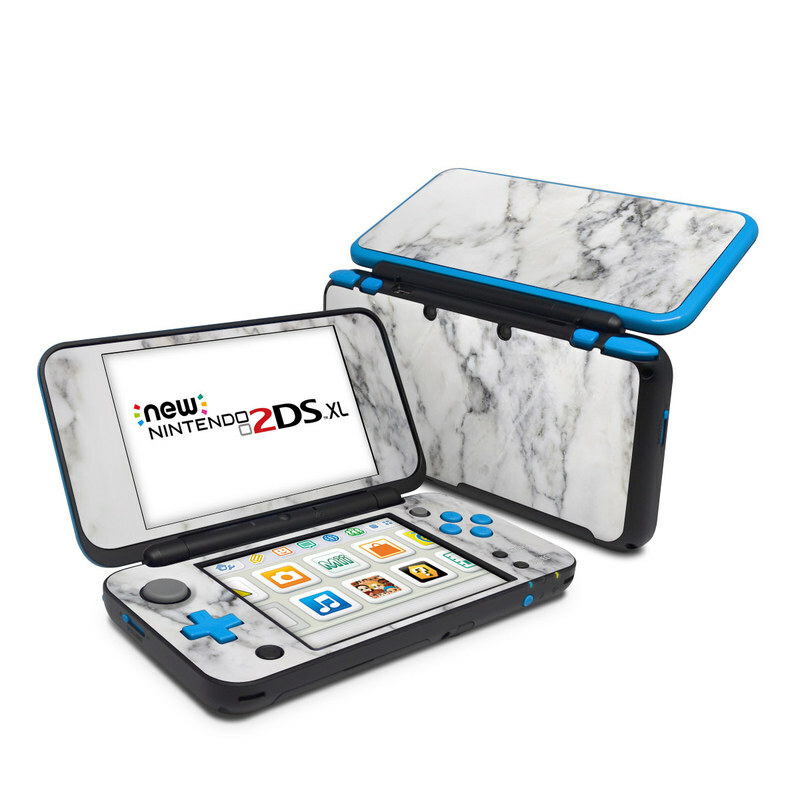 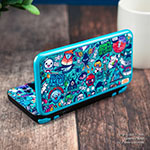 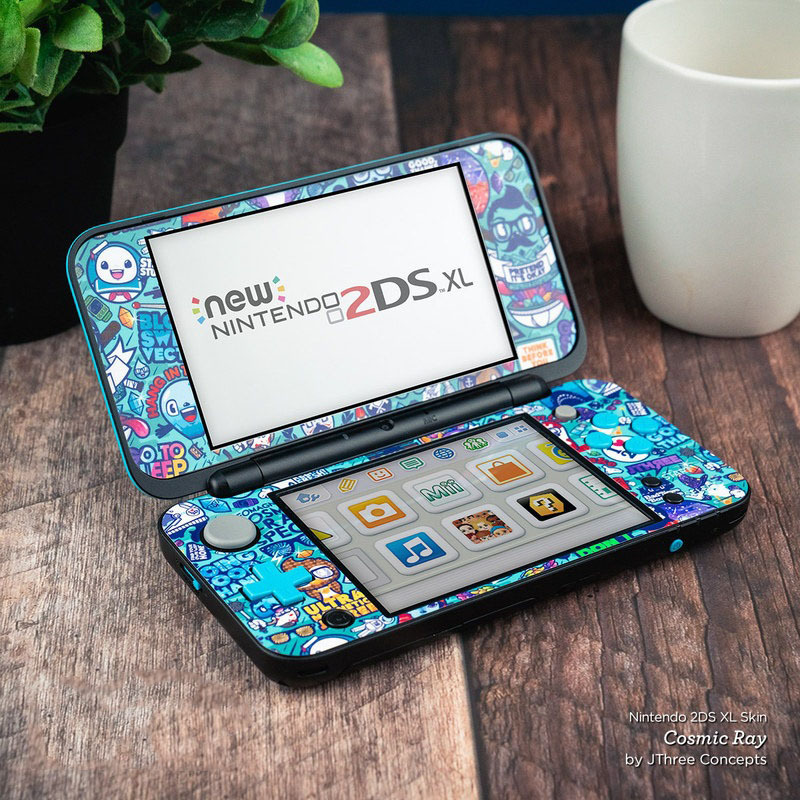 Added White Marble Nintendo 2DS XL Skin to your shopping cart.